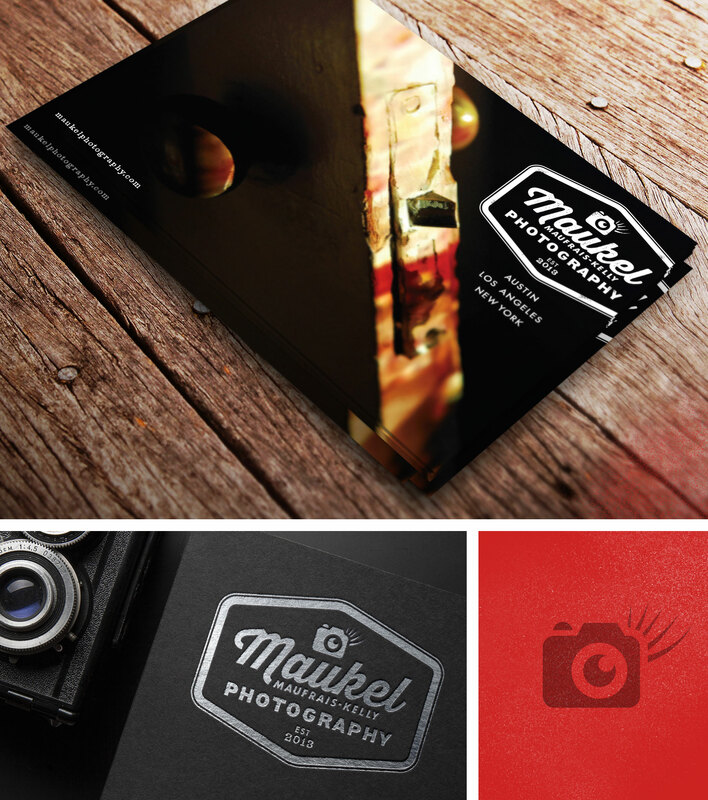 Branding Identity for Maukel Photography. Development included a logo design and promotional materials. AWARDED: Maukel Logo icon Published in the Logo Lounge Book 09.